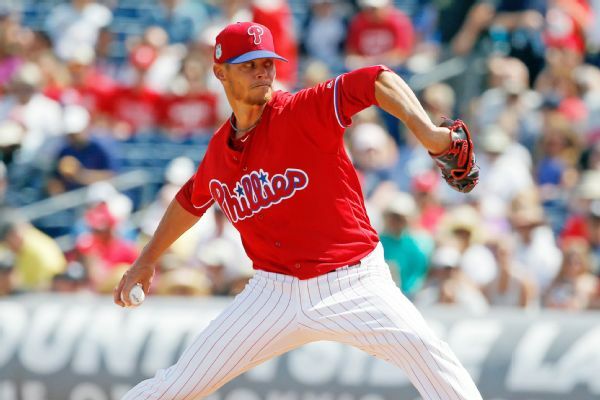 The Toronto Blue Jays and free-agent pitcher Clay Buchholz have agreed to a contract, according to multiple reports. 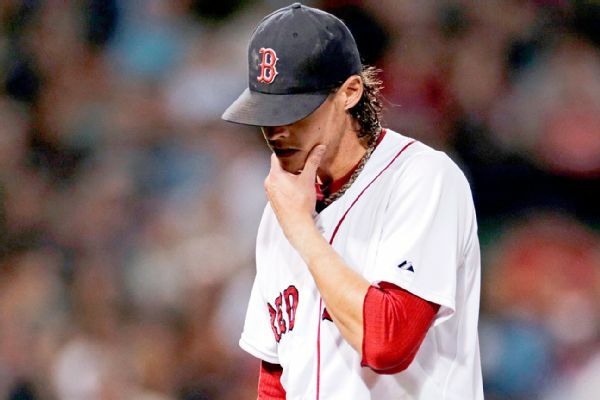 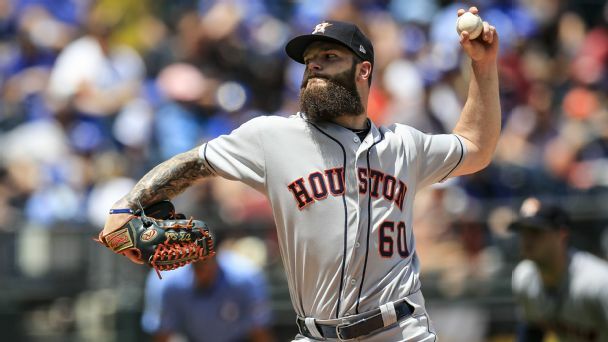 Manager Torey Lovullo said after Friday night's game that he would have more information on Clay Buchholz's condition in the coming days. 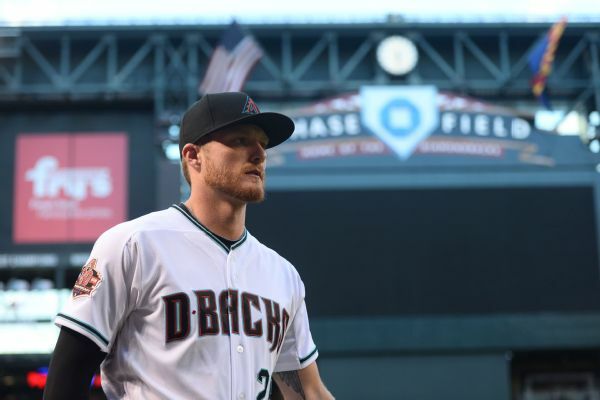 Clay Buchholz, after allowing one run on two hits in five-plus innings on Sunday in his Arizona debut, will get at least one more turn in the rotation. 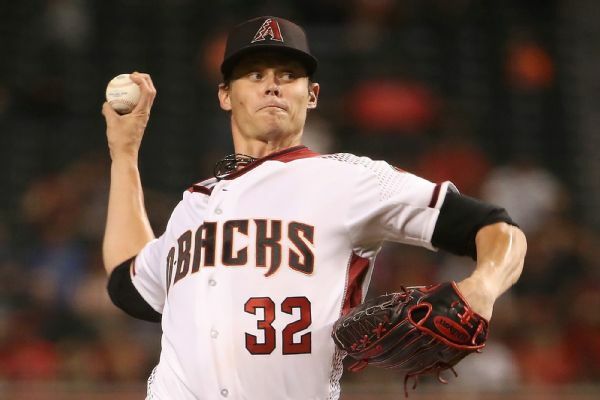 Clay Buchholz, who hasn't pitched in the majors since April 2017, is likely to start for the Diamondbacks on Sunday against the New York Mets. 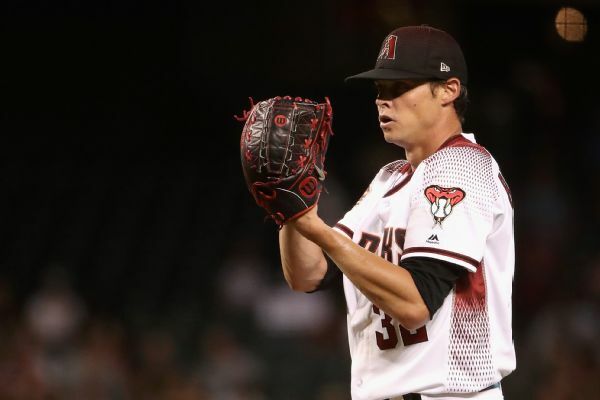 The Diamondbacks have agreed to a deal with Clay Buchholz, who hasn't pitched in the majors in more than a year, according to multiple reports. 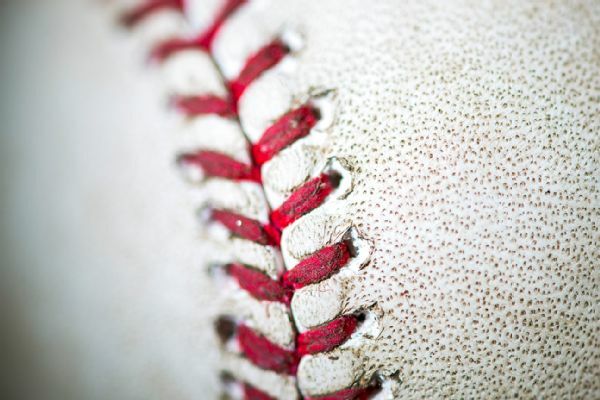 The Kansas City Royals released pitcher Clay Buchholz from his minor-league deal. 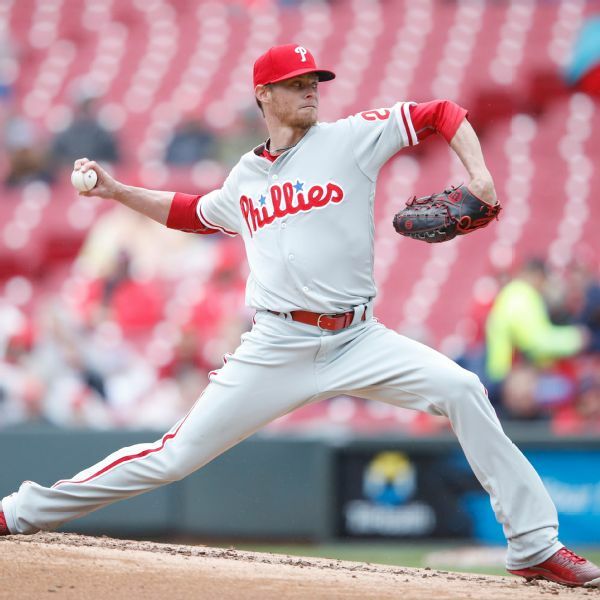 Former All-Star Clay Buchholz has agreed to a minor league deal with the Royals that would pay him $1.5 million if he is added to the major league roster, USA Today Sports report.